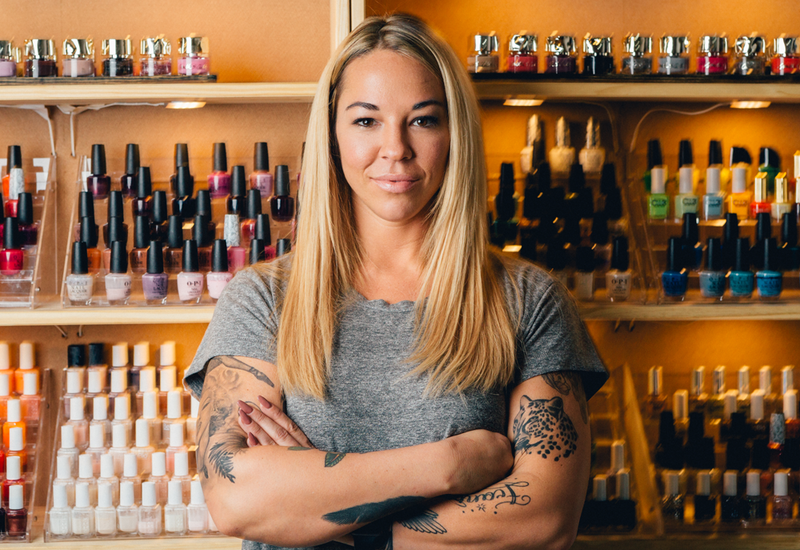 Local Honey has a fully renovated beauty bar featuring a 1,000-square foot space with warm industrial modern interior design elements. Every inch of our space has been carefully planned and built with the intent of providing the most enjoyable aesthetic experience possible. Our menu is equally as detail-oriented, and features colors and designs to suit any personality or occasion. 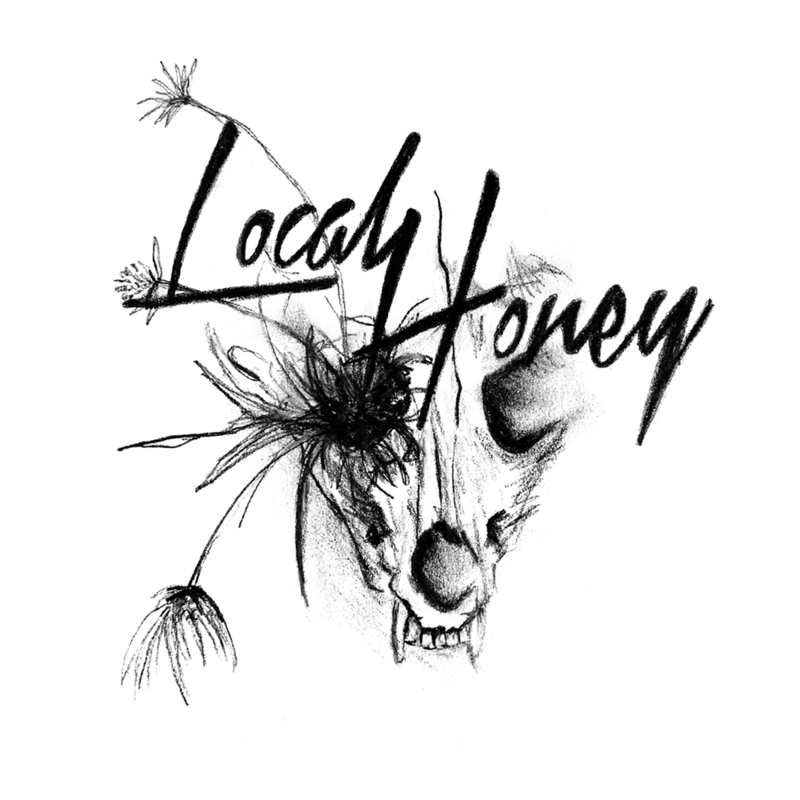 In addition to the modern and luxurious amenities, Local Honey offers standard services including basic manis, pedis, facial waxing, brow and eyelash tinting and perming, as well as a dedicated Wax House for ultimate relaxation during body waxing services. Local Honey was started by Kate Quintard, who moved to New York straight out of art school to chase her ambitions in the design world, and then pursued the goal of running her own business in Bushwick. She is an accomplished real estate agent, entrepreneur and Catskills Airbnb host, all avenues which have allowed her to let her creativity in the realm of design and aesthetics thrive. † Entrance located on Troutman Street.